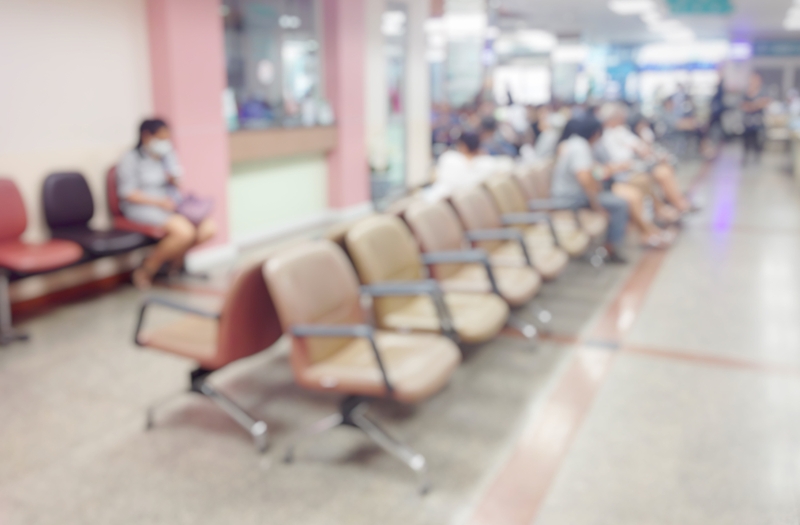 The Winnipeg Regional Health Authority has recorded substantial improvements in emergency department wait times, according to the Canadian Institute for Health Information (CIHI). The CIHI "Your Health System" report, available here, includes updated data from March, 2017 on 30 health indicators of care for health regions and hospitals across the country. The results reflect the experience of 90 per cent of patients in hospital across a number of categories, including emergency department wait times and patient length of stay. "The overall improvement shown in this report demonstrates that the steps being taken by the Winnipeg Region to improve access to services are moving us in the right direction, though we all recognize there is much more to do," says Manitoba Health, Seniors and Active Living Minister Kelvin Goertzen. The Region made the most significant improvement of all health facilities that report to CIHI over the past year in the category of emergency department waits. Waits to be seen in an emergency department were down by 0.4 hours (to 5.1 hours total emergency department wait) over the time frame of the report. In the period following that captured by the report, the Region has seen a further drop, bringing the regional wait time down a further 14.5 per cent to 4.3 hours. "The CIHI indicators demonstrate that the initial planning and preparatory work leading up to the consolidation of health services across the Region allowed our facilities to not only adjust successfully to the first phase of changes, but to thrive," says Lori Lamont, Acting Chief Operating Officer and Vice President, Nursing and Allied Health Professions for the Region. "We are pleased with the initial progress and are confident that our planning and preparation for future changes will ensure we continue to see improvement." Lamont reported that since March 2017, the Region has seen a 29.5 per cent drop in the number of hours patients stay in hospital, bringing the Region's patient length-of-stay below the national average of 32.6 hours. Current indicators show that 90 per cent of patients within the Region remain in hospital for 30.7 hours. "We are grateful to staff throughout the Region for the success we have seen over the past 18 months," says Lamont. "We have seen some of our greatest improvements in these indicators since March 2017, and are on track to show further improvement and reduced wait times in next year's CIHI update." In keeping with CIHI's reporting format, the Region has also recently changed the format of the electronic wait time clocks available to the public seeking urgent or emergent care. The clock, available on the Region's website, now provides a more accurate forecast, beginning with a patient's registration in an emergency department, through triage and into a treatment space. The clock now ends only once a physician has entered the treatment space to provide an assessment for the patient. "Not only can the wait times tool provide a more accurate live prediction of a patient's wait time, but it can also forecast the flurry of activity at individual sites based on historical data, time of day and day of the week," says Lamont. "Simply click on the name of the hospital you're interested in to get a predictive graph for the remainder of that day." More information about the CIHI report is available on CIHI's website. The Region's wait time clocks are available here.